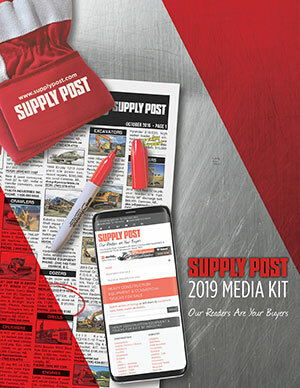 Advertise With The Supply Post And Let's Get It Sold! 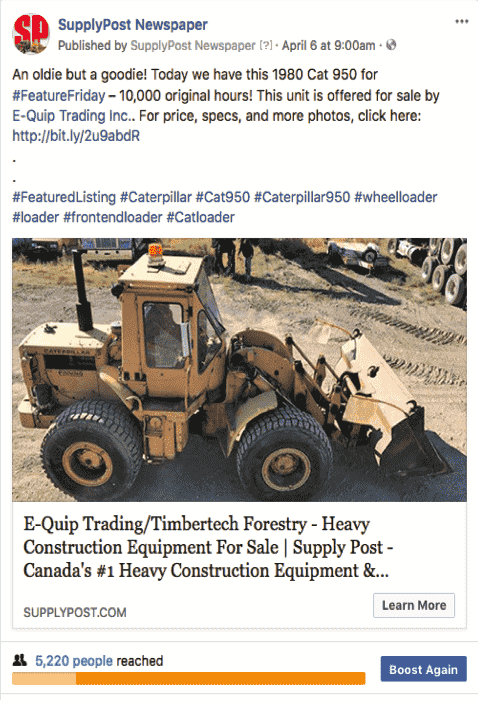 Looking to really get equipment and truck buyers' attention? SupplyPost.com featured listings are a great way to get in front of quality buyers. Your featured listing will be pushed at or near the TOP of all relevant searches for an entire month! With over 35,000 monthly users on the site, your ad will stand out from the crowd. *All pricing above is based on 1 Month of Advertising. The BASIC Listing on SupplyPost.com will be listed for the month of the next print edition. If you would like the BASIC Listing on SupplyPost.com posted sooner, please contact us. 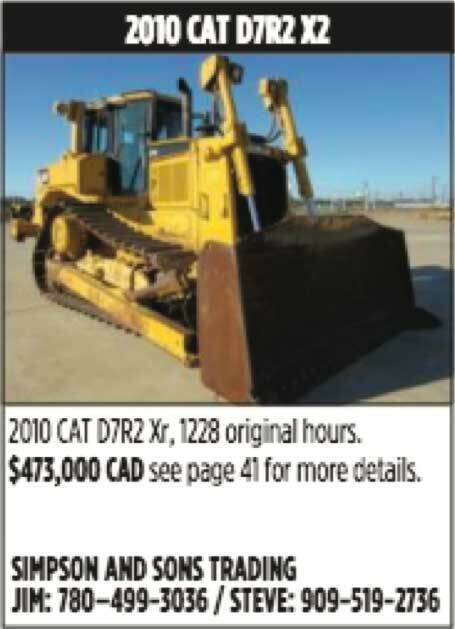 All prices are in Canadian funds and applicable tax will be applied. For more information on how to run a Classified Ad in the Supply Post newspaper or here online, please e-mail us at [email protected]. I Need a Media Kit! 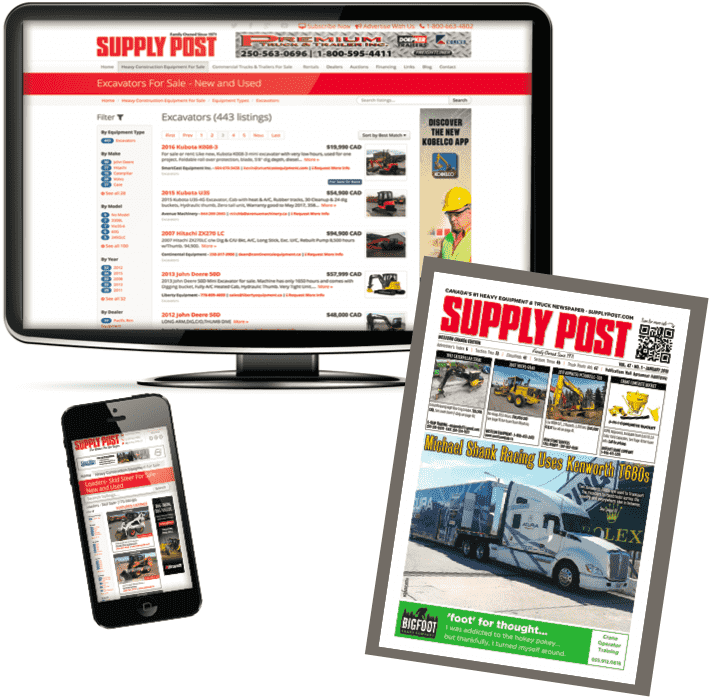 Advertise with the Supply Post. Request a media kit or chat with our industry experienced sales team and they will find a program that suits you. 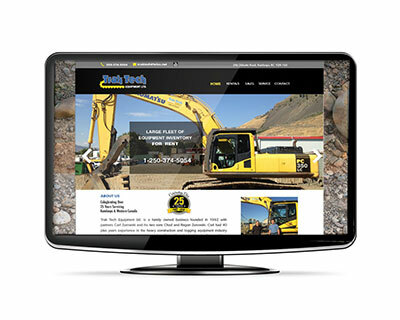 We work with recognized ad agencies, corporations, and dealers.